Find 50 thanksgiving Instagram captions for your holiday photos. It’s that time of year where we plan all the holiday feasts and festivities. Thanksgiving is all about celebrating, eating and enjoying such a great day with family. We start in November with a Thanksgiving celebration! There is not Turkey day without great pictures to remember such a beautiful day. We have gathered several sweet Instagram captions for you to use so that when you share your family moments on Instagram, it will make everything much more relaxed. Celebrate Thanksgiving Instagram Captions. Look at this feast; now let’s eat this beast. Sending you double blessings, as you celebrate the festival of lights and Thanksgiving. Celebrate the happiness that friends are always giving, make every day a holiday & celebrate just living. Cozy up next to the fire with some Hot Apple Cider! We will be enjoying November with this festive drink and delicious treats. I’m thankful for elastic waistbands. I’m all about that baste. 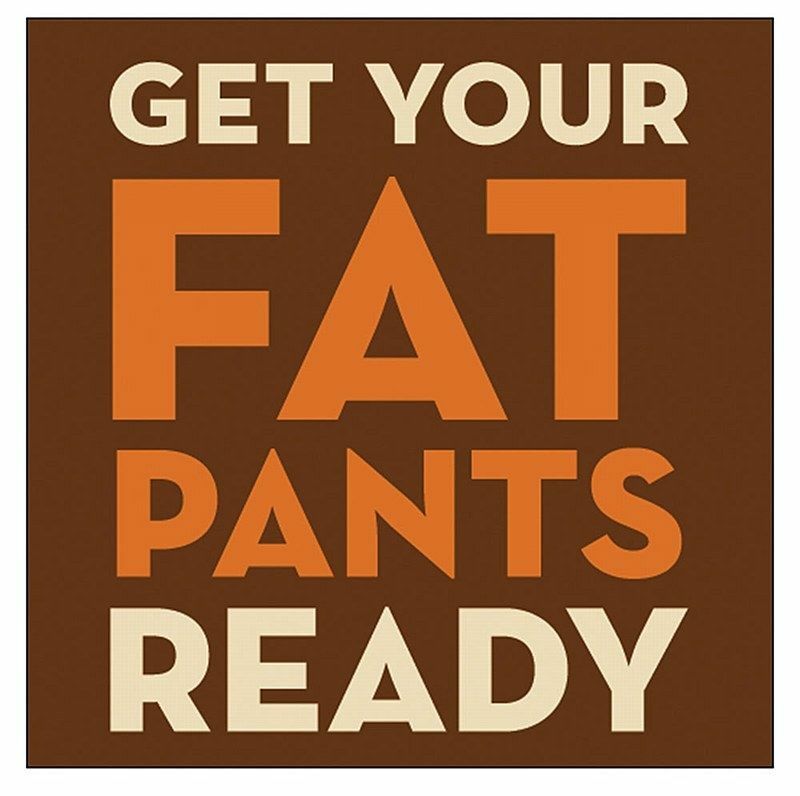 Eat, drink, and wear stretchy pants. Don’t forget to set your scale back 10 pounds this week. No one has ever become poor at giving. 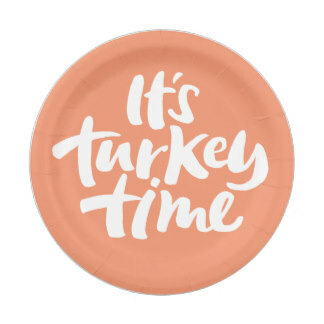 Keep calm and gobble on. Thankful, blessed, and mashed potato obsessed. Foul language welcome at the dinner table. Thanksgiving dinner is a piece of the pie. Oh, my gourd – I love Thanksgiving! I can’t eat another bite…oh look PIE! Just remember: it might be Monday, but it’s a short week that ends with pie and shopping. We can do this. I am thankful for my healthy family. If everyone you love is ok, then you can’t ask for anything more. Give thanks for a little, and you will find a lot. Choose to be grateful no matter what. A happy heart is a thankful heart. In all things give thanks. Giving thanks for the simple things in life. Feeling gratitude and not expressing it is like wrapping a present and never giving it. 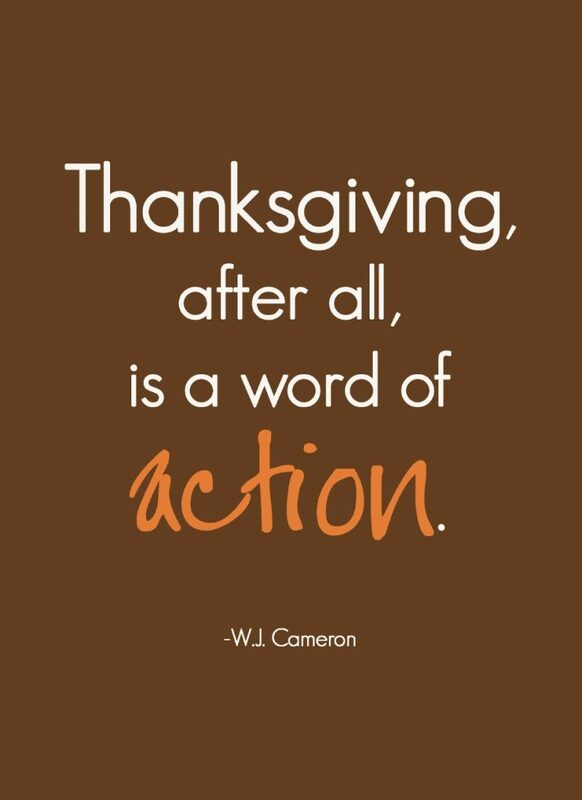 Thanksgiving is a word of ACTION. If a fellow isn’t thankful for what he’s got, he isn’t likely to be grateful for what he’s going to get. Let our lives be full of thanks and giving. Thankful and grateful today and every day. It’s not joy that makes us grateful; it’s gratitude that makes us joyful. Gratitude turns what we have enough. Eat, drink, and be thankful. Gratitude helps us to see what’s there instead of what isn’t. Be Thankful for what you have, you’ll end up having more. Why did I eat so much food? Express yourself to anyone of your friends or loved ones with one of these sayings or quotes for your caption. 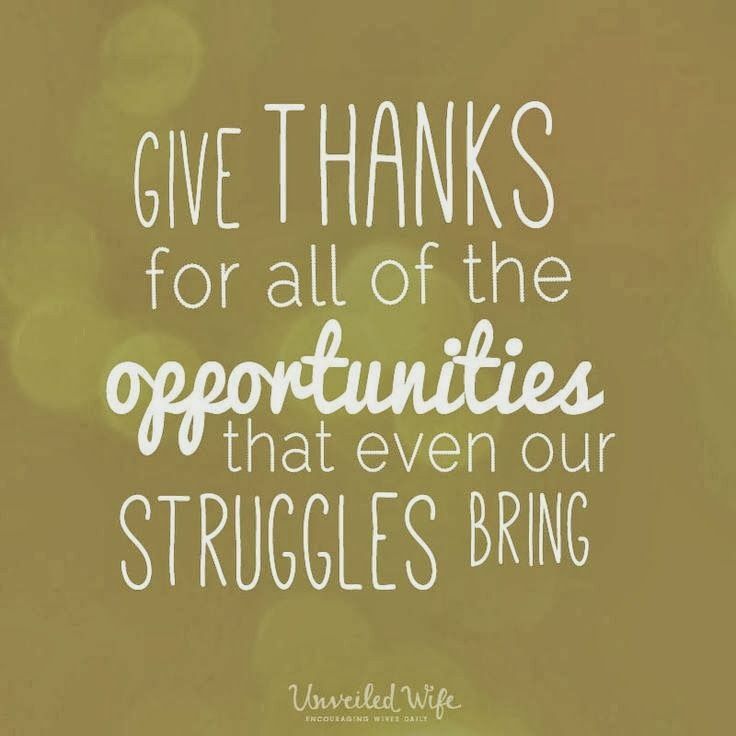 Give thanks for all of the opportunities that even our struggles bring. Hem your blessings with thankfulness, so they don’t unravel.